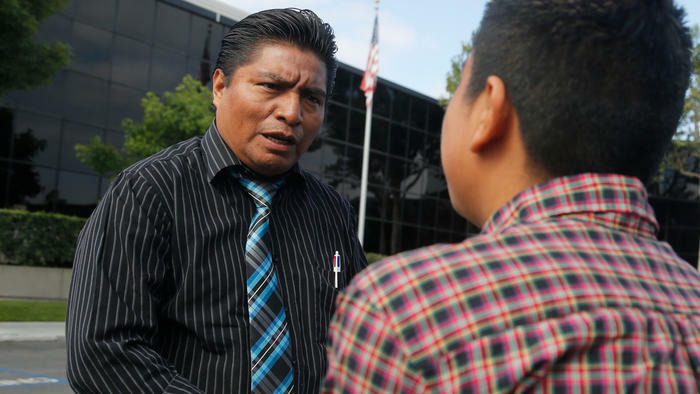 In states like California where roughly 44 percent of residents speak a language other than English, court interpreters are a key component to reasonably equitable justice. Just last week, we noted the backlog of California immigration cases had trumped 500,000 making court interpreters a sought after commodity. 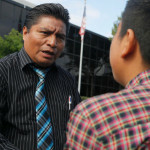 Earlier this month, the LA Times reported extensively on the challenge of Border Kids whose native language is Mayan. Many of these kids are coming in from countries such as Guatemala to escape gang violence epidemic with the drug cartels. Gov. Jerry Brown just signed into law the California budget which includes nearly a 10 percent increase in funds for court interpreters, Slator.com reports, bringing the total over $103 million. This is a major development considering the Justice Index placed California in 30th place out of 52 for language access in its 2016 report. As other states struggle with the Border Kids crisis, court interpreter funding will likely become an ever present issue demanding more attention.